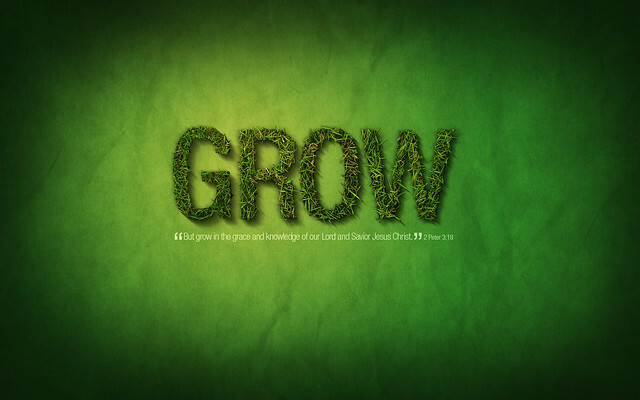 2 Pet 3:18: But grow in the grace and knowledge of our Lord and Savior Jesus Christ. To Him be glory both now and forever! Amen. Ephesians 4:14: We are not meant to remain as children but to grow up in every way into Christ. Some of us took First Communion 25 or even 50 years ago. By now we should be mature. But we are poking along at 1 mile per hour. Some have stalled out. Not going anywhere. Just sitting there, causing a traffic jam behind them. Because the pace of our growth matters how can we speed up our development? If our body isn’t healthy, we lose joy. Spiritual development and health increases joy. Seeing we all know these things, why aren’t we all practicing them? Lack of discipline. A disciple is a ‘disciplined one’. If we are not disciplined like this can we claim to be a disciple of Jesus? Previous Post If you are as busy as a bee, are you as smart as one? Next Post How Happy is Your Brain?